Heading into the outdoors is often not about survival situations, but instead about reconnecting with Mother Nature, enjoying the splendor of the mountains and finding peace and tranquility. Trails play a vital role in connecting communities with the outdoors in a safe and sustainable manner. 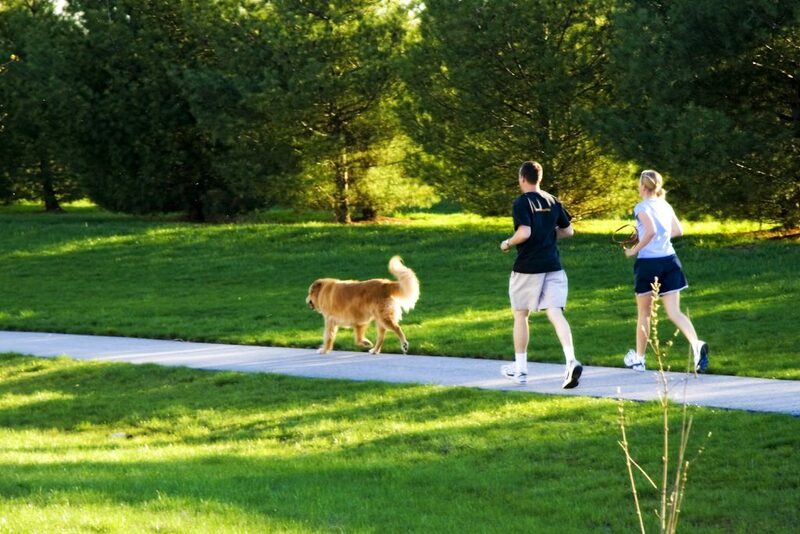 Increasingly, developers of new subdivisions have sought to integrate trails into their builds, giving residents a network of hiking and cycling routes. The benefits of connecting trails directly to communities are many, whether a strong network of paved trails within a town or off-road greenways that provide a perfect link to the outdoors. 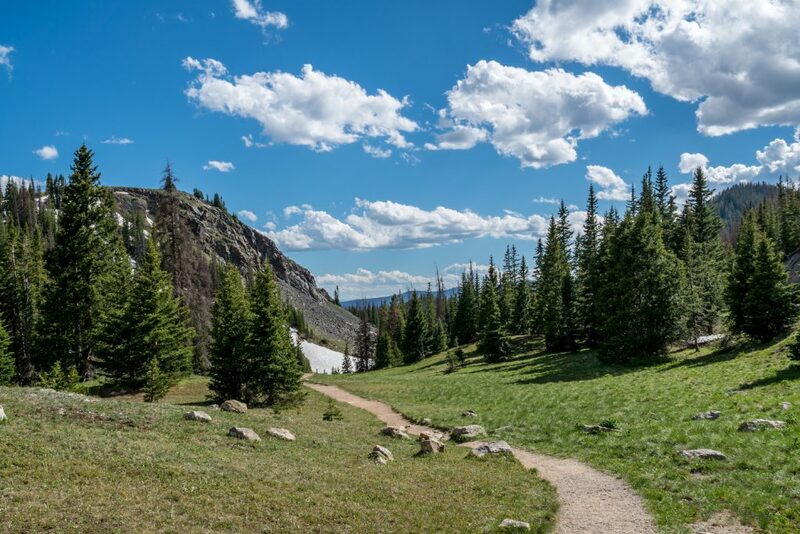 Outdoor beauty is one of the things that attract new homeowners to communities in Colorado, but protecting the landscape for future generations is important. Trails are an efficient and cost-effective way of maintaining green space and allowing hikers and cyclists to stay on set and linear routes. Ecological areas can be protected, but communities can still be linked to the outdoors without damaging the balance of nature. A well-designed trail that provides neighborhood access to the outdoors and maintains privacy for residents can boost property value. It becomes a desirable amenity and a valuable part of what sells a community to prospective buyers. 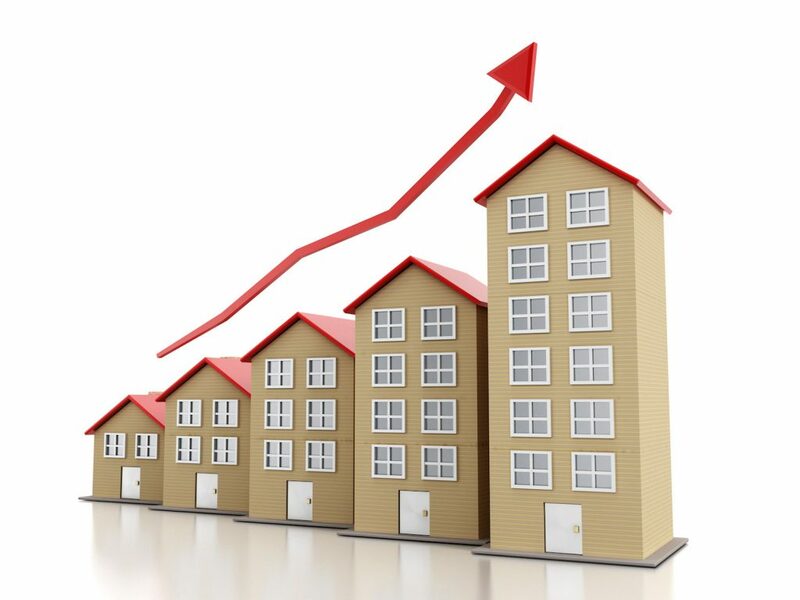 There is consistent evidence that the addition of a good trail can increase property value, such as a study in New Castle Delaware, where it was found the inclusion of well-made trails boosted home value by 4%. 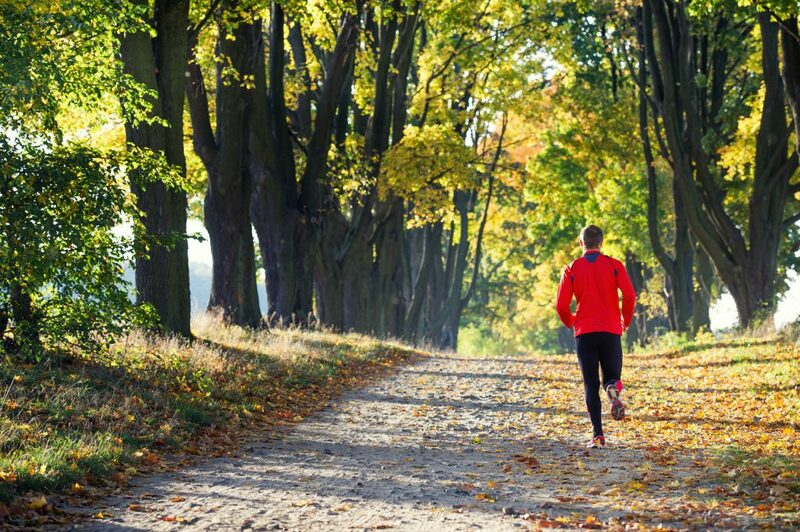 Similar studies around the country have proven trails are a fantastic source of property value growth. Residents of communities with well-connected trails have a direct route into the great outdoors. The presence of trails in a community can encourage more physical activity. The strong network of trails throughout Colorado provides ideal exercise potential for people or all ages, whether they cycle, run, walk, or hike. Did we mention that accessing trails is also free? Say goodbye to that costly gym membership and explore the outdoors. Trails are a fantastic economic spur for communities and businesses situated along them. People need places to join and leave trails, and these locations often thrive. Visiting masses flock to Colorado each year to enjoy the stunning wilderness of the state. These people bring a micro-tourism economy to communities with trails, enjoying hotel stays, food and drink, and more. Annual direct spending from trails is in the millions of dollars and dozens of trail-related business open each year thanks to a boom in outdoor interest. Property buyers in Colorado will be drawn to the warm community spirit, which is often aided by the addition of trails. Outdoor links strengthen social fabric, especially in subdivisions where trail maintenance is partly a community project where volunteers gather and socialize. Because of their diversity, social groups can grow around trails, enjoying shared interests in walking, hiking, running, wildlife, and more. Well-used and maintained trails bring a social aspect to communities that would be lacking otherwise. Good trails are not only selling points for people who enjoy the outdoors, but they can also be critical to communities and great for protecting the natural environment. This blog post provided by Golden Compass Real Estate, proud supporter of the Colorado Mountain Club and all lovers of the outdoors.